The Granny Stitch is often used in crochet to make granny squares but there are so many different ways to use the granny stitch in order to create beautiful crochet projects. Whether you are making an afghan, a poncho, sweater, hat or a scarf the granny stitch can be used in many versatile ways. 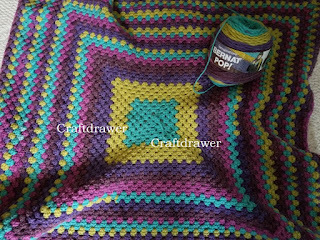 One of the easiest ways to use the granny stitch is to crochet an square continuous afghan in one or several different yarn colors. Below we will discuss different methods and ways to learn about the granny stitch and how you can make several different crochet projects using the granny stitch technique. 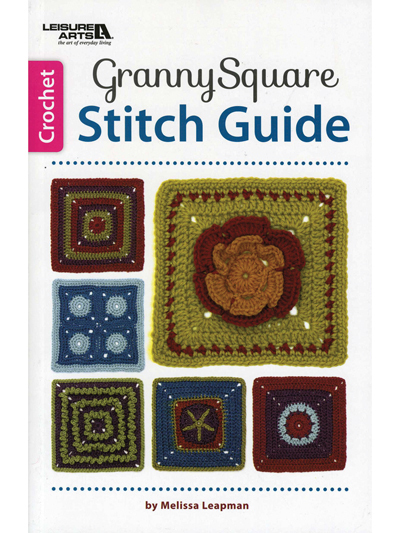 If you are unfamiliar, never crocheted a granny stitch, or want to learn new ways to use the granny stitch. An online class such as The Classic Crochet: The Granny Stitch Class at Craftsy may be perfect for you. The class allows you to tackle the granny stitch as you tackle crocheting a hooded vest. You also can build on your crochet skills and tackle increases and decreases. Even if you thought you knew everything about crochet this class will make you realize there is still a lot to learn. You can learn many tips and tricks in this class for your next crochet project plus you will be able to create a beautiful project once you get through the class. This is especially great for the person who has always had difficulty with this stitch or learning any crochet stitch in general. 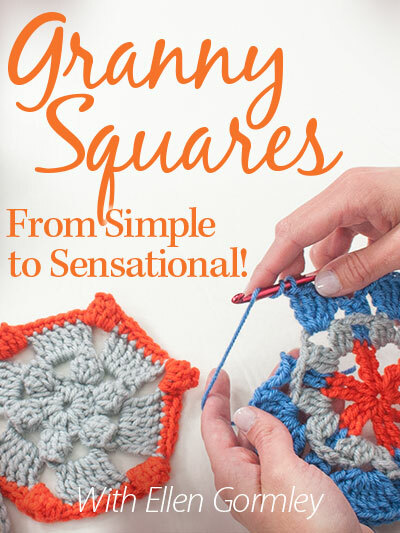 Granny squares are a perennial favorite of crocheters worldwide and with this class you can learn 15 unique designs that illustrate just how creative you can be with squares, hexagons and octagons. Not only will you learn tricks and tips for making the motifs but new techniques you can use in all of your crochet projects. A Good Crochet book or guide can be one of the best ways to learn to crochet a granny square and make several different patterns to use in many ways in your crochet projects. Plus you can go back to the book over and over again as you crochet and work on creating beautiful granny squares. 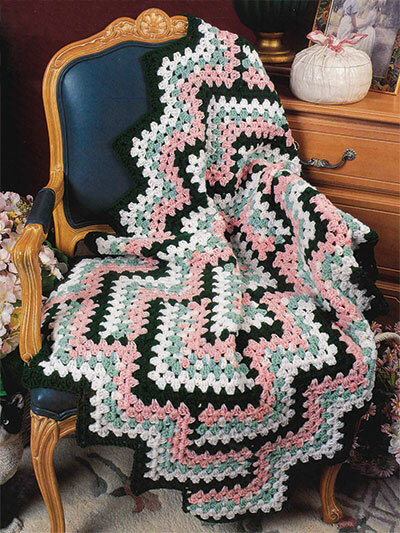 Crochet a Granny square afghan like this one we made using Bernat Pop Yarn . The blanket was crocheted starting with a Magic Circle . Crocheting three HDC in in round and 1 chain space in each corner. The color used is Paisley Pop.